The New Year is a time when most of us reflect on our lives, the year gone by and the one ahead. It is a time when a lot of us think about the changes we want to make to our lives, how we would have done things differently and what we can do to improve our lives for the future. Happy New Year! 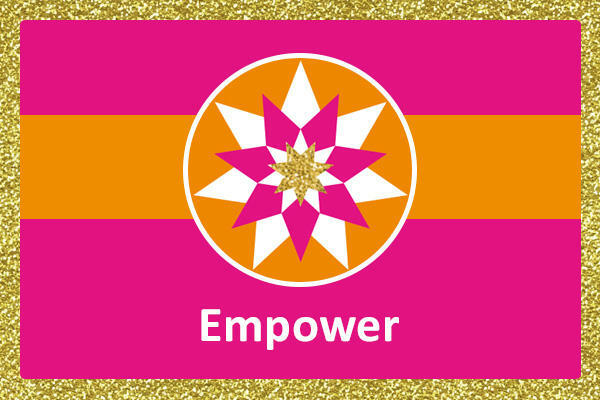 Empowering Mums wishes you a wonderful 2016, full of confidence, balance and joy! Make 2016 the year you live the life you truly want! 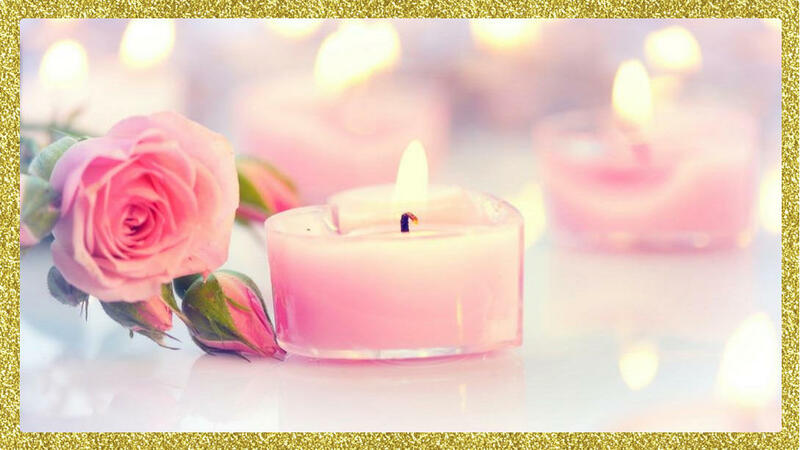 Will this be the year to re-discover your inner sparkle so you can thoroughly enjoy every aspect of your life? I hope so! 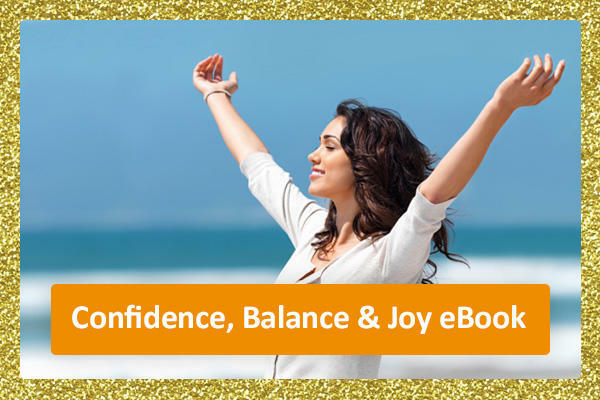 Wishing you confidence, balance and joy for 2016 and beyond! As 2016 approaches you may look back on 2015 and feel you could have achieved more. Make sure 2016 is a year to remember by planning your goals at the beginning of the year and creating a plan to help you achieve them. So, what does 2016 hold for you? Will you realise your lifelong ambition, create a balanced family life or improve your health and wellbeing? Whether you have an idea for a new business or your business is already up and running, goal planning is essential for a successful 2016. Without clear, defined goals how can you measure your businesses success? When planning goals think about the drive behind your business and where you want your business to be in the next five years. Empowering Mums wishes mums throughout the world happy holidays and a very merry Christmas! I hope you and your families enjoy a fabulous day. Remember to find some time today to put your feet up and enjoy some quality time with your family: you definitely deserve it! Enjoy this special time and have fun! As another year draws to an end, it can be easy to fall into the trap of feeling that another year has flown by and you have achieved very little or that you are no closer to realising or achieving your lifelong ambitions. What you may not realise is, that the end of the year is a great time to reflect on the achievements you have made and gives you the ideal opportunity to set goals for the year ahead. It can be easy to overlook the successes you have achieved when you are caught up in the day to day running of your business. This is why it is important to spend time at the end of the year to sit down and review your success. Christmas can be a stressful time, from the build-up and preparations to overstretched financial commitments and family fall outs, but don’t let the pressure of the festive period get to you. Remember to keep calm, it’s only Christmas! Is Your List Bigger Than Santa’s? With the festive period only a matter of weeks away, it may already seem like your to do list is bigger than old Saint Nicks himself! Unlike Santa, you may not have an army of elves to help with your workload, but you do have organisation and planning tools to help you get through this busy time. Any mum who works will tell you how hard it can be to manage time and to-do tasks in the build up to Christmas. 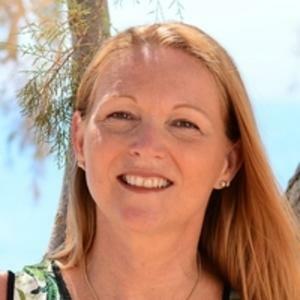 As a mumpreneur it can be even harder, as you are juggling the stress of running your own business, finding quality family time and preparing for Christmas. The preparations for Christmas coupled with additional social events and late nights can leave mums feeling worn out. Early planning can help reduce the stress levels during the festive period, but mums also need to be sure they make time for themselves and their wellbeing to avoid feeling run down over Christmas.